Philip Zimbardo was born on March 23rd, 1933 in New York City. He studied at Brooklyn College and graduated in 1954 with a major in psychology, sociology, and anthropology. He went to pursue his Ph.D. in psychology at Yale University and completed in 1959. By 1968, he was offered a job at Stanford University as a professor of psychology– he accepted. During his time at Stanford University, he spent most of his career researching how people behave in certain situations, such as when a good person commits a heinous act. His main areas of focus were shyness, motivation, and human perspective on time. One of his most famous contributions to psychological research was the Stanford Prison Experiment. When he initiated the Stanford Prison in 1971, he wanted to determine what the result would be when one group was granted authority over another group. Zimbardo himself started to give in to the roles of the situation. He had to be shown the reality of the experiment by Christina Maslach, his girlfriend and future wife, who had just received her doctorate in psychology. 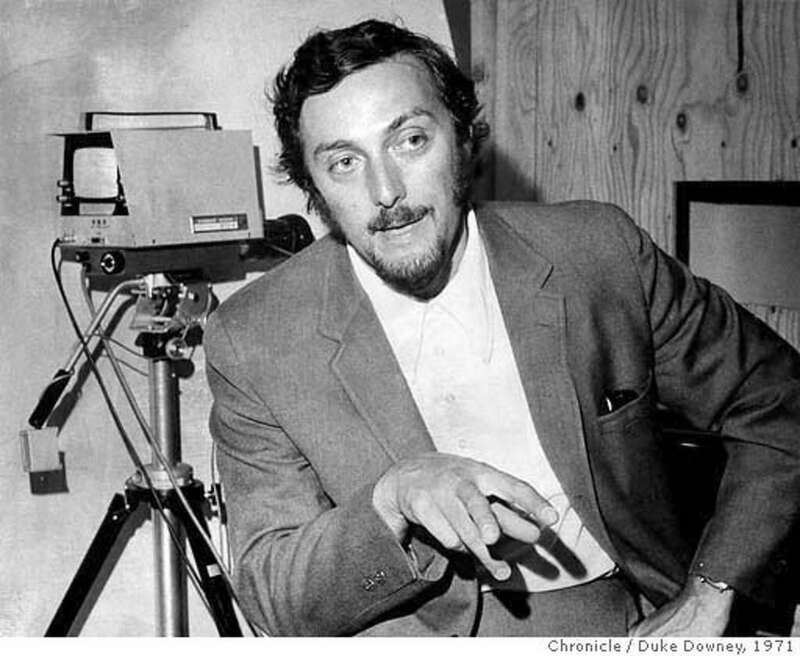 Zimbardo reflects that the message from the experiment is that “situations can have a more powerful influence over our behavior than most people appreciate, and few people recognize.” Zimbardo designed the Stanford Prison Experiment to determine what the result would be when one group was granted authority over another group. As a result of this experiment, he received serious backlash because of his methods. It was declared unethical and damaging to the participant’s psychological well being. Zimbardo’s most notable book, The Lucifer Effect, gets its title from the transformation of Lucifer into Satan. According to the Biblical account, Lucifer was once God’s favorite angel until he challenged God’s authority and was cast into Hell with all the other fallen angels. Using this reference, Zimbardo created this title to explain how good people turn evil. Zimbardo’s main assumption on why good people do terrible things is due to situational influences and power gave from authority. The Lucifer Effect was written in response to his findings in the Stanford Prison Experiment. Zimbardo believes that personality characteristics could play a role in how violent or submissive actions are manifested. In the book, Zimbardo says that humans cannot be defined as good or evil because we have the ability to act as both especially at the hand of the situation. Recently, Zimbardo began developing the concept of social intensity syndrome, with colleagues Sarah Brunskill and Anthony Ferreras. The theory is designed to explain the culture of the military. Zimbardo and his colleagues claim that the intense environment of the military can lead to hypermasculinized behavior that causes an extreme endorphin high. All of Zimbardo’s studies have been geared towards the situational attributions of human behavior. Without his unethical methods of research, we would not have such a deep understanding of human behavior.